The heart and soul of Lakeshore Management is undeniably our incredible staff and our even more incredible and inspirational families. The story begins in the late fall of 2012 in the aftermath of the great recession, when our attention started to focus on the less-fortunate families that were housed within our communities. Our team decided to talk to Community Managers at various communities all around the nation to find out which families inside their communities deserved a little help and change in lifestyle. 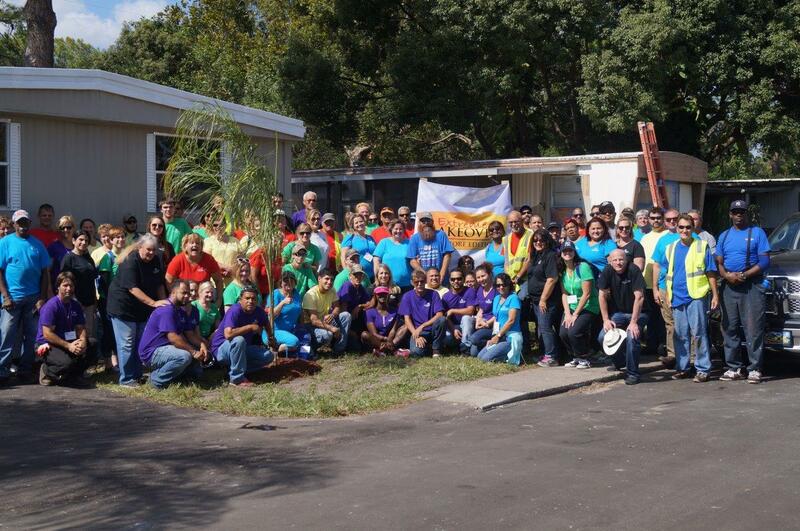 The idea was to restore peace of mind and tranquility inside the home by providing better living conditions to families who deserved a little extra motivation, in order to bring a positive change to their life inside and outside of the community. We reached out to residents at several of our communities and asked them to nominate their neighbors for a Home Makeover. With the help of 107 loyal and willing Lakeshore Management employees this past year, we made two families feel special, loved, and recognized for being dependable tenants and outstanding people. In 2015, the event took place at Rock Springs MHP and was our largest event to date. However, this all could not have happened without dozens of dedicated sponsors in the local community that committed their time, money, and energy to help make this one of the most memorable nights in both the families and employees lives. Over the years, several Lakeshore employees have been diagnosed with Breast Cancer and it’s a cause that is very important to us. 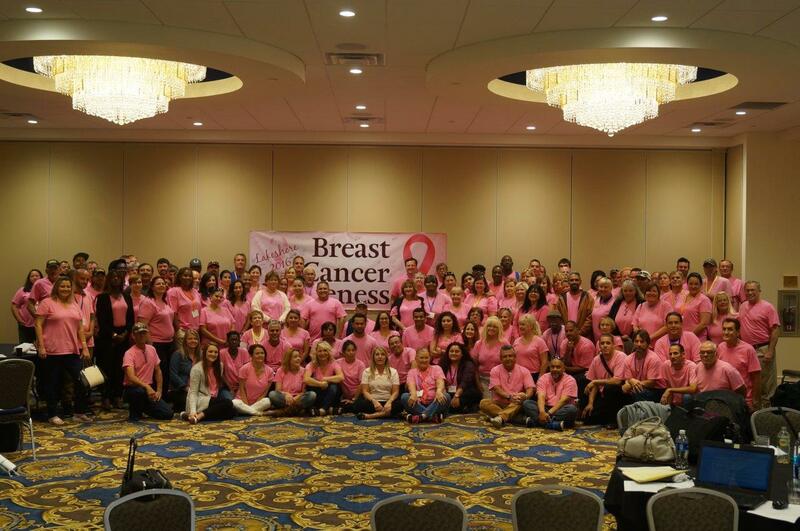 Every October, employees, families, volunteers, and people all alike join together around the country to walk in order to honor those who have since passed away due to the cancer and to raise awareness and donations to the pursuit of furthering breast cancer research. We at Lakeshore participate, support, and encourage those to walk in the annual “Making Strides against Breast Cancer” walk-a-thon, backed by the American Cancer Society. Most of our employees are heavily involved with the charity whether it they are: donors, volunteers, participants, or activists- doing whatever is possible to help battle this disease.